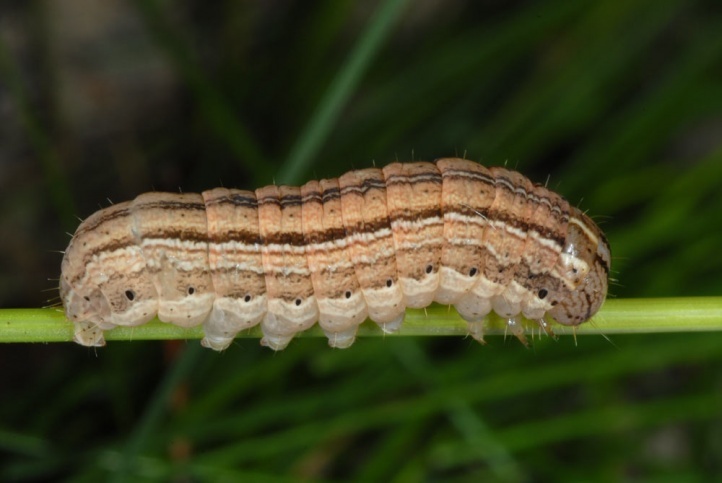 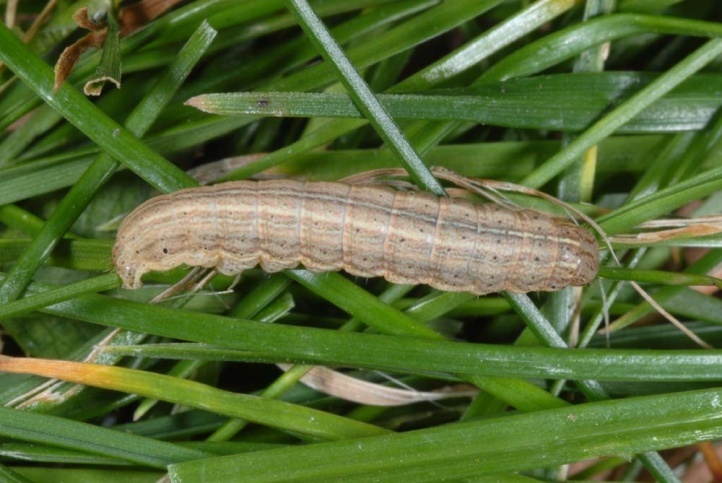 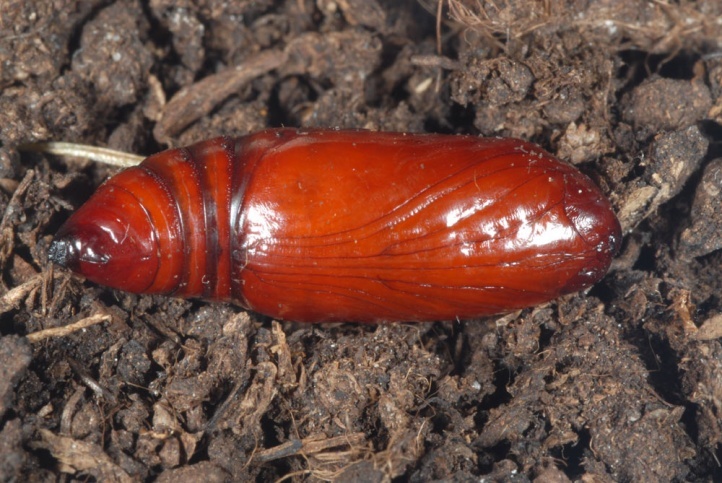 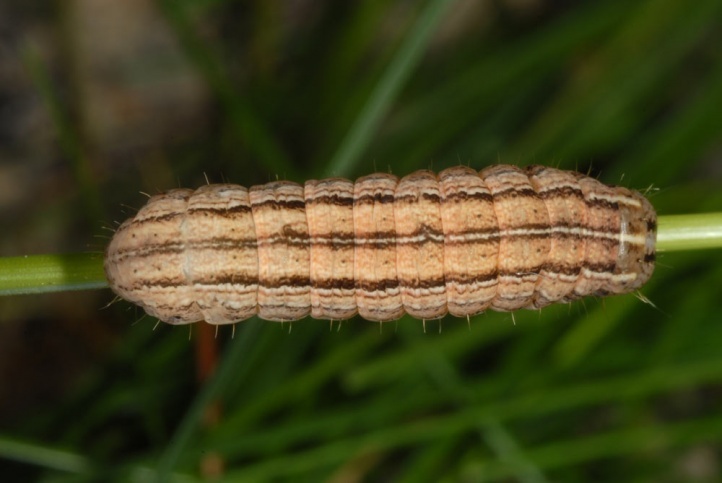 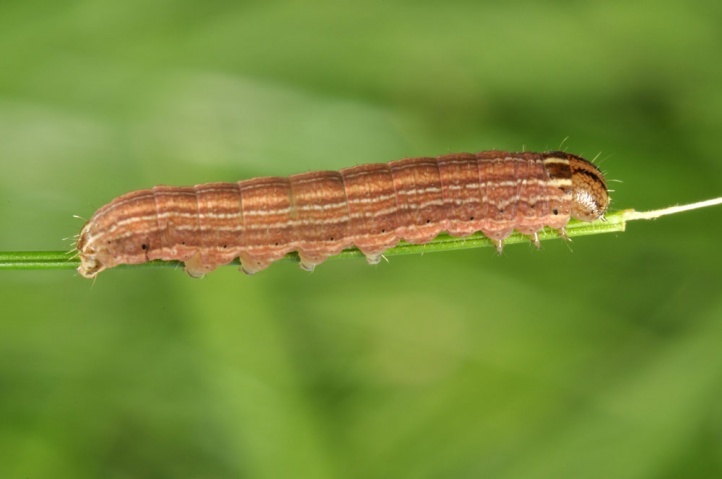 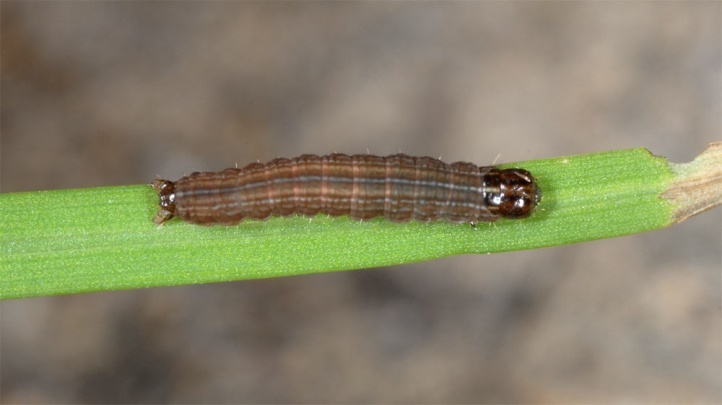 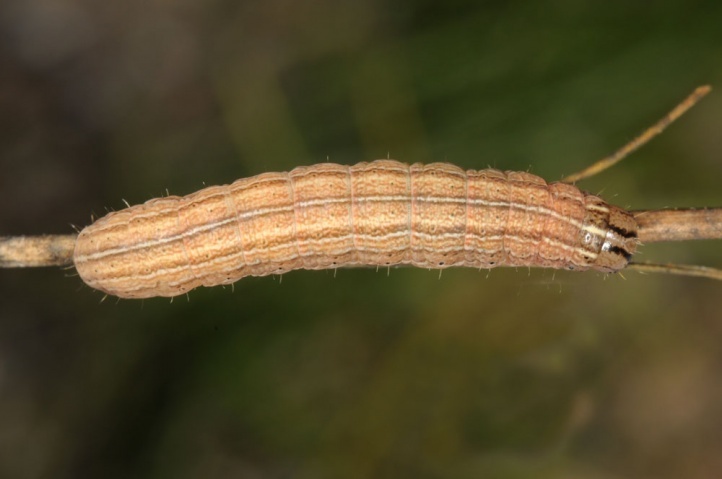 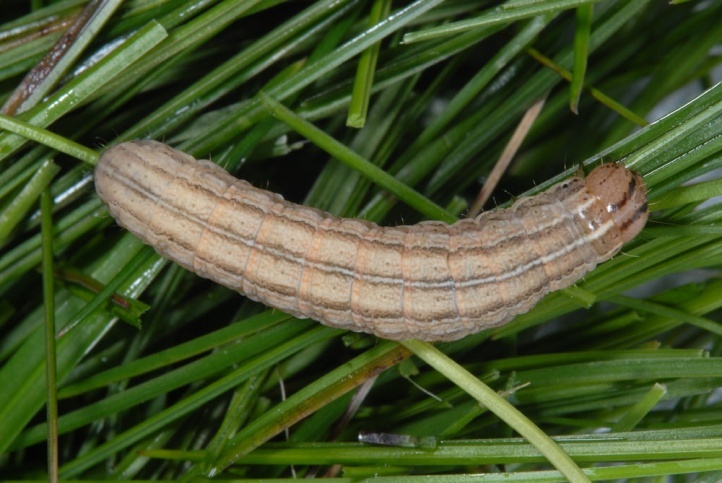 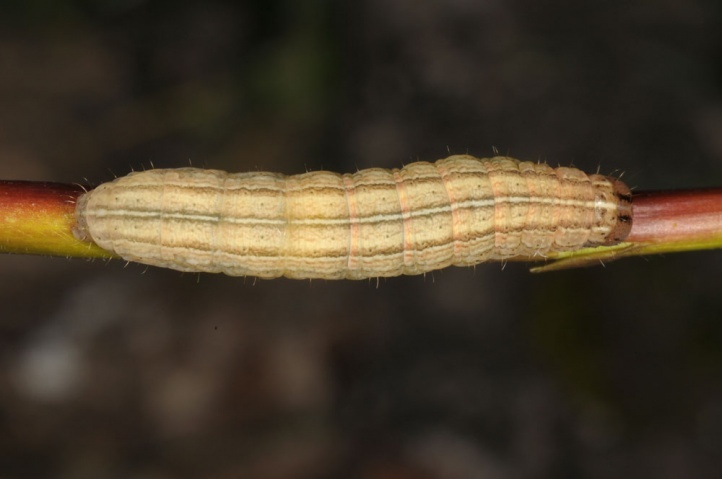 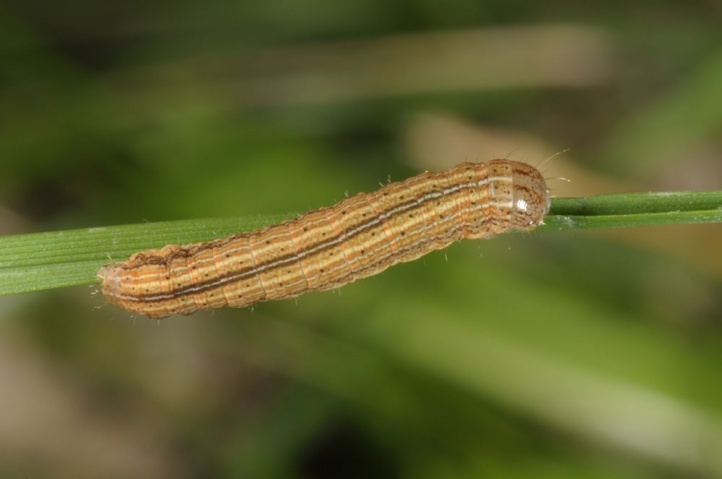 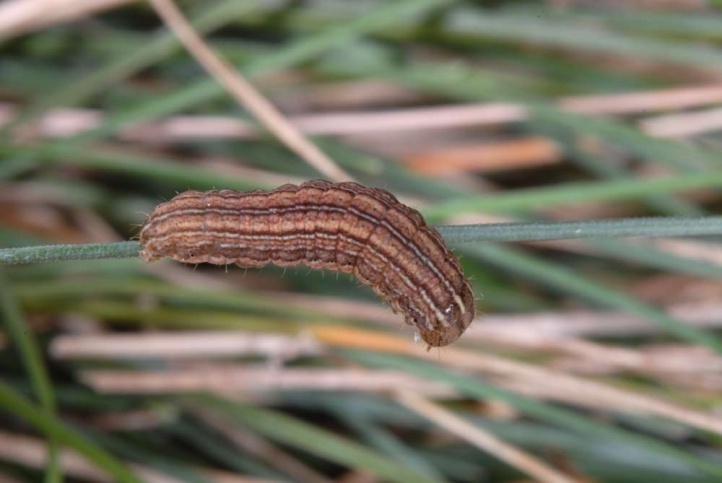 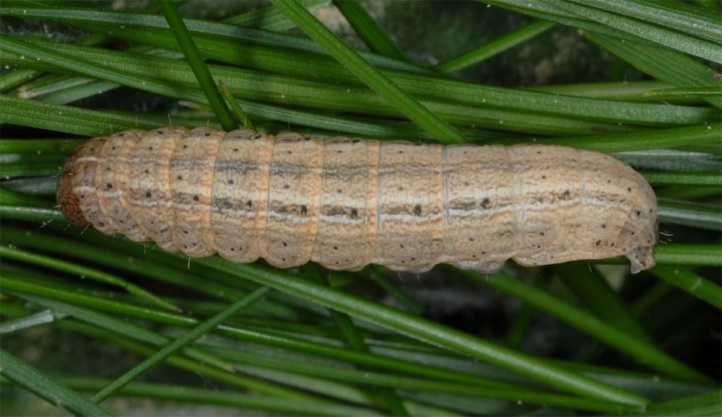 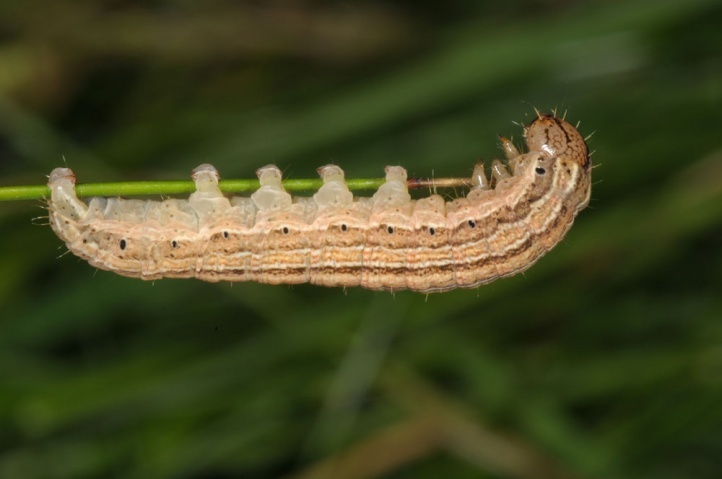 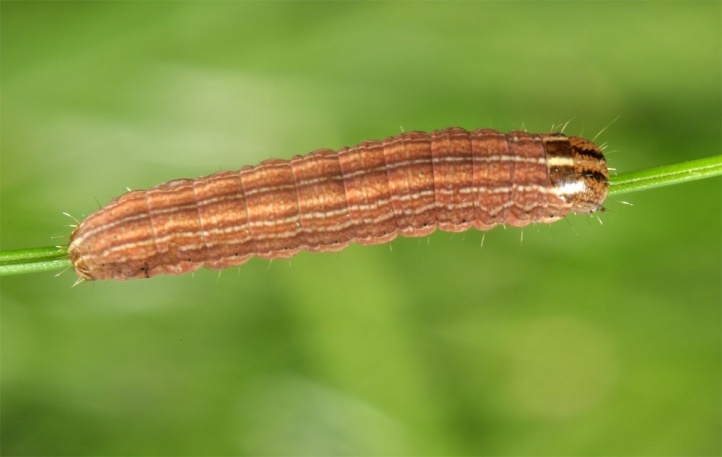 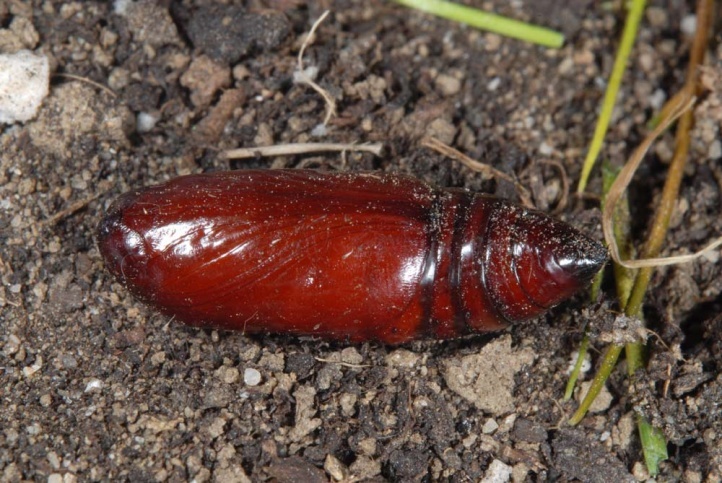 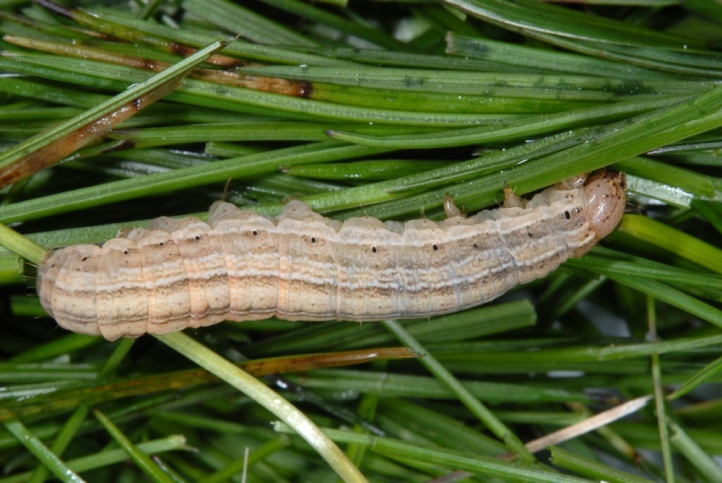 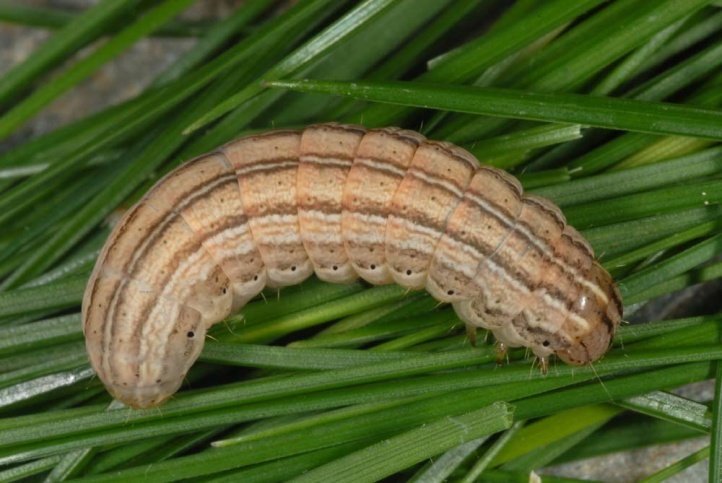 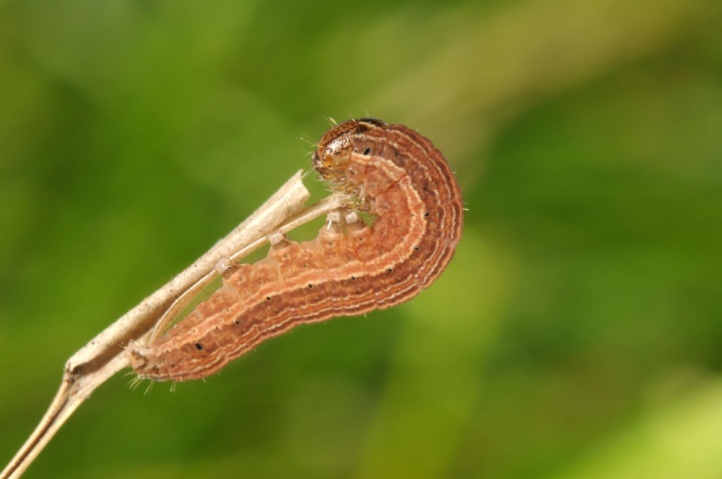 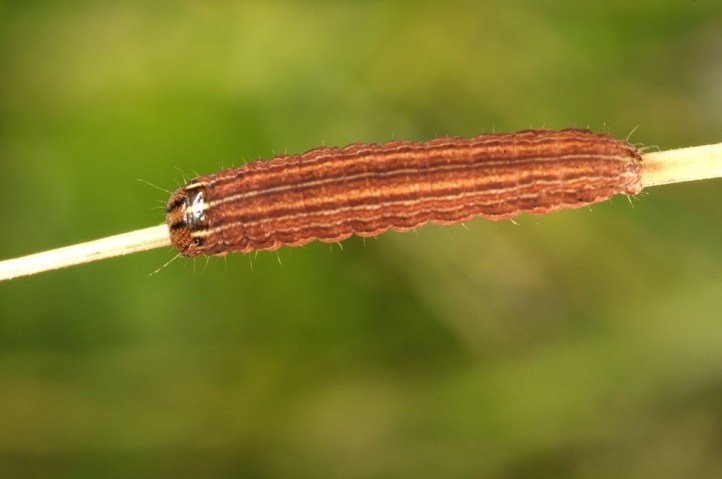 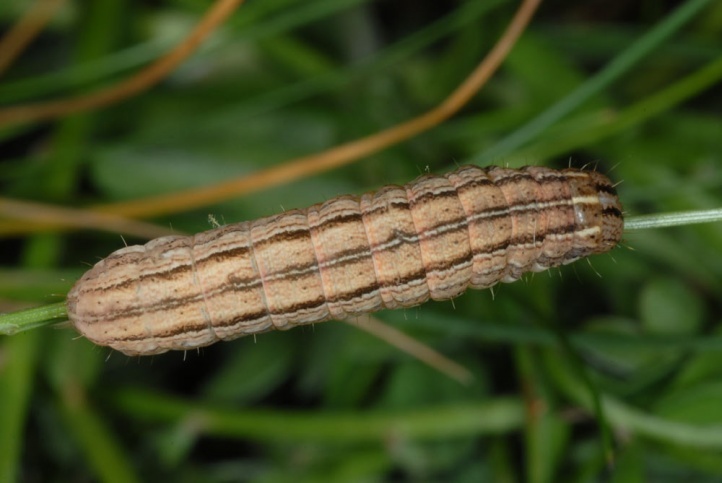 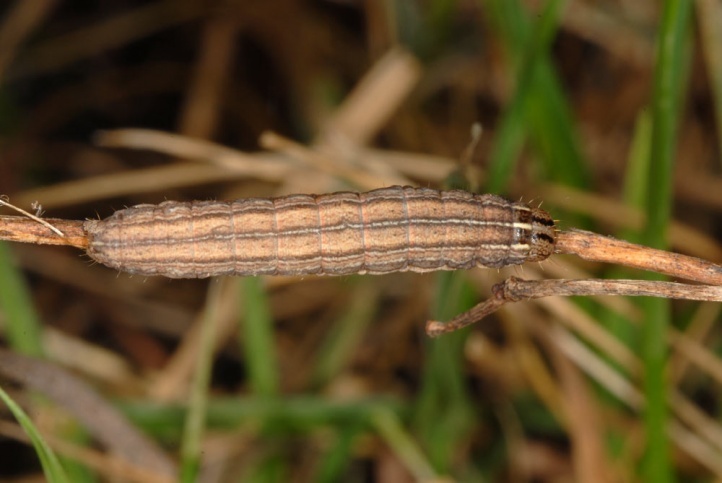 The larvae feed on grasses (Poaceae), especially often on Festuca ovina agg. 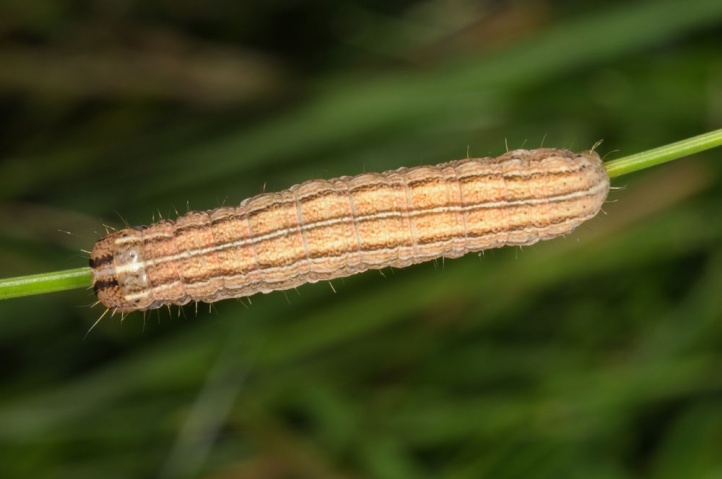 Mythimna conigera is an ubiquist that can occur in almost all grassy and extensively managed areas. 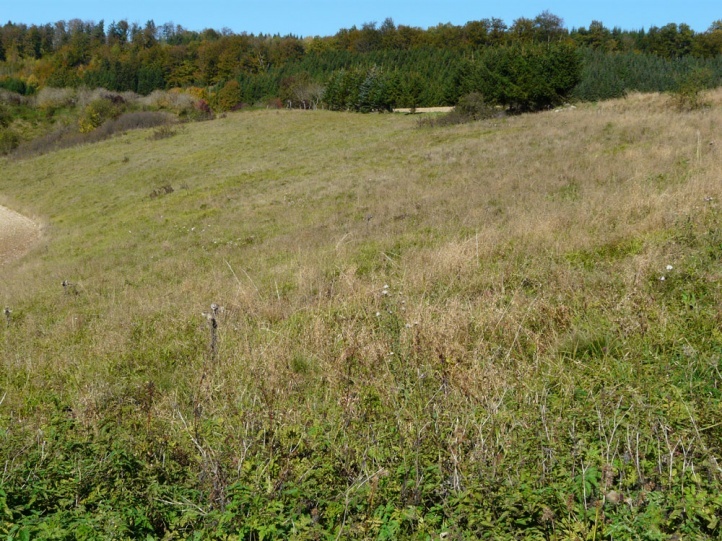 It lacks, like almost all species, in manure managed intensive grassland of todays ecologically dead farmland. 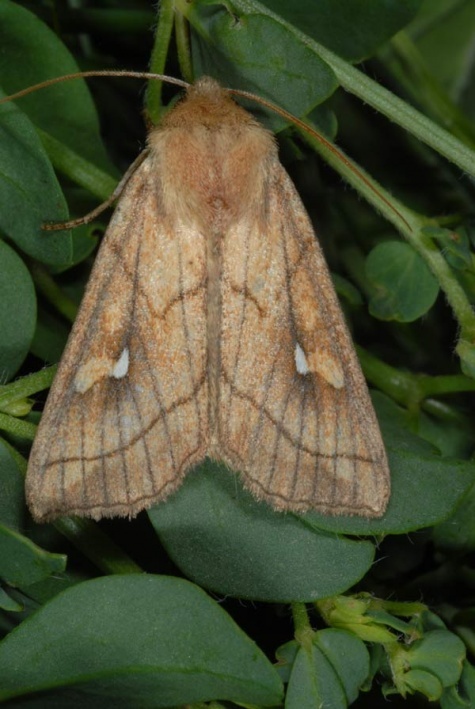 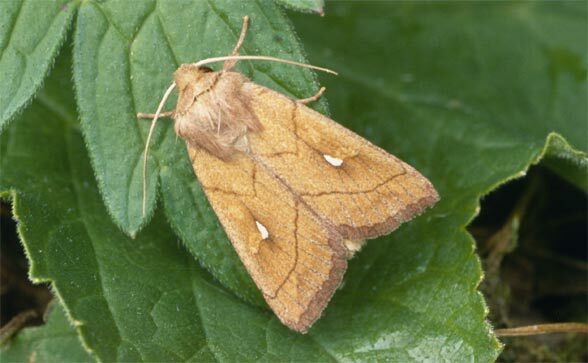 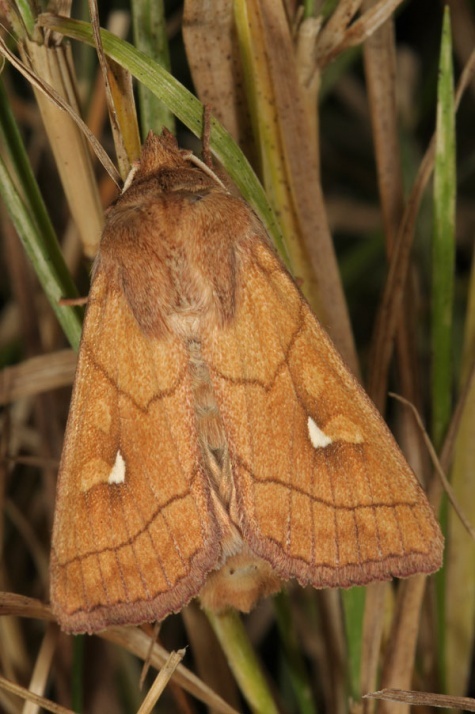 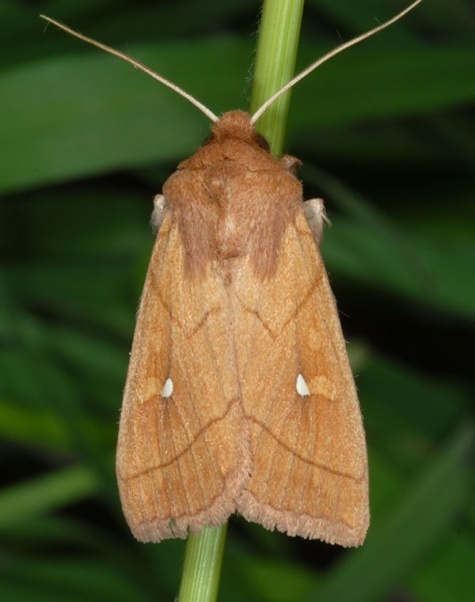 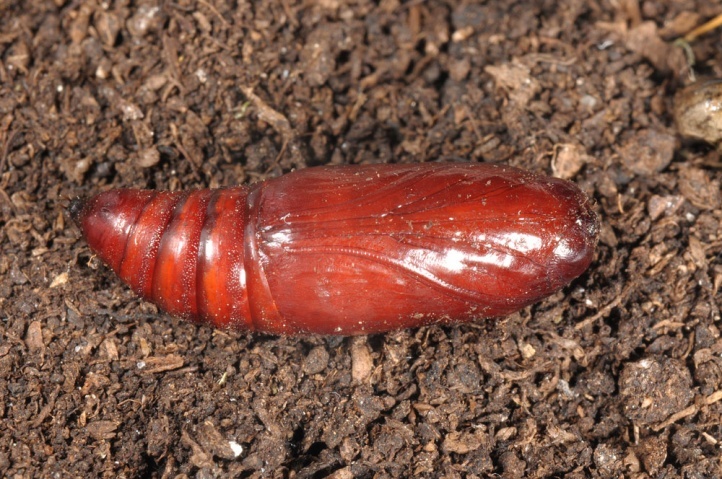 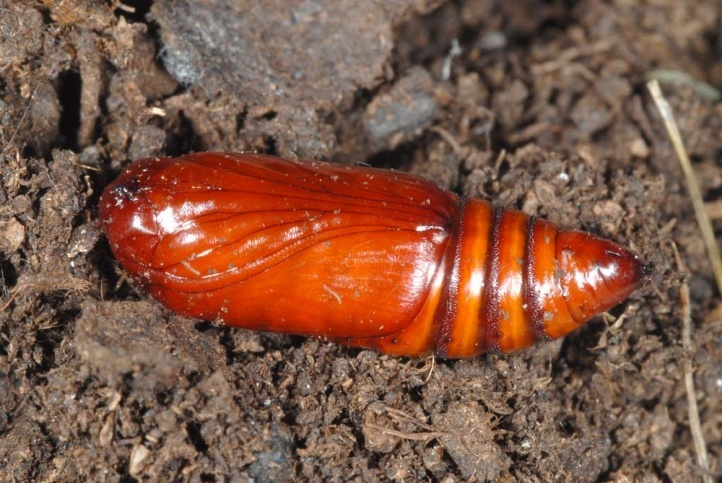 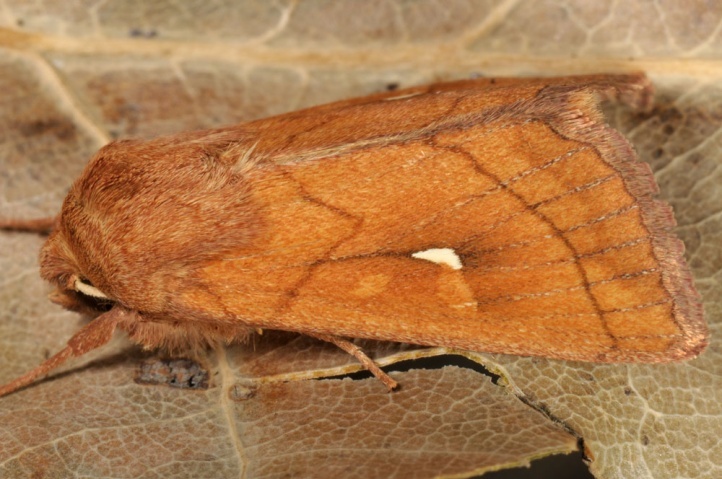 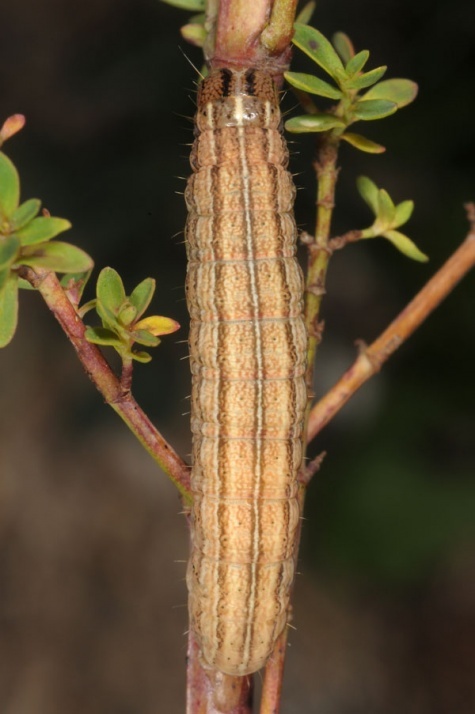 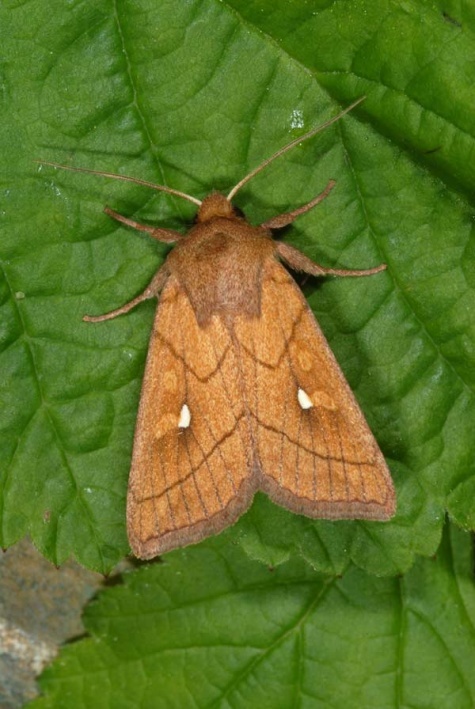 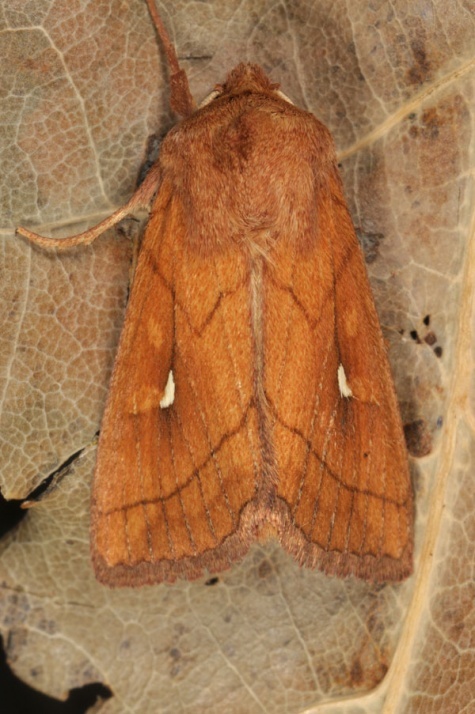 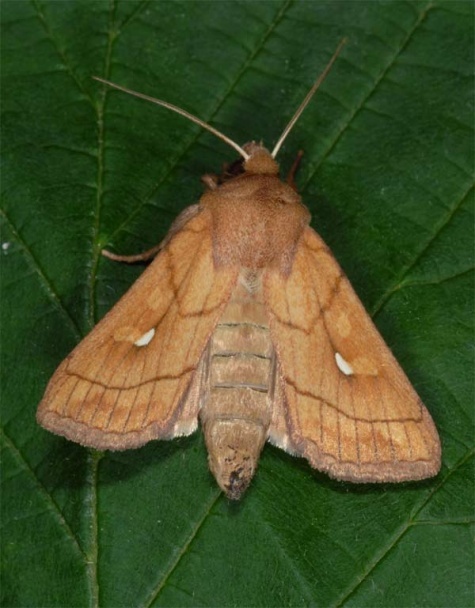 The caterpillar overwinters and is observed in the autumn especially in October/early November and in the spring from March to May The moths fly from June to late August or even early September. 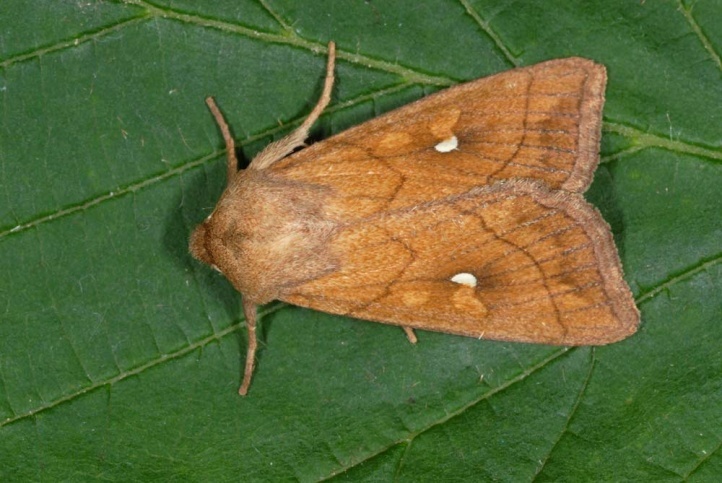 Mythimna conigera is distributed from Western Europe to Japan and often fairly common. 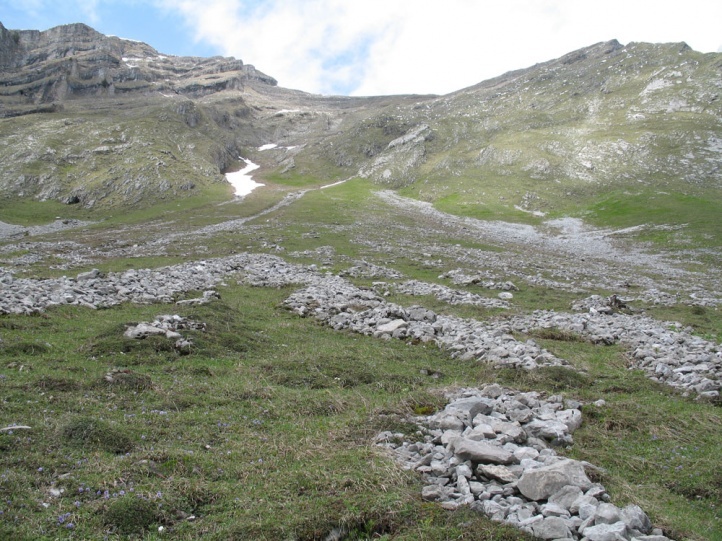 It is found in the Alps in more dry places up to over 2000m, such as in the Valais.